In 1949 agroup of men went fishing in Plassey, this would not have been an unusual occurrence except for the camera that came with them. This camera gives us a rare glimpse into the past, and allows us to see the Plassey area over 60 years ago. 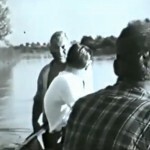 The Plassey area where this video was filmed is now extensively built up with the expanding University of Limerick campus spreading to both sides of the Shannon River. 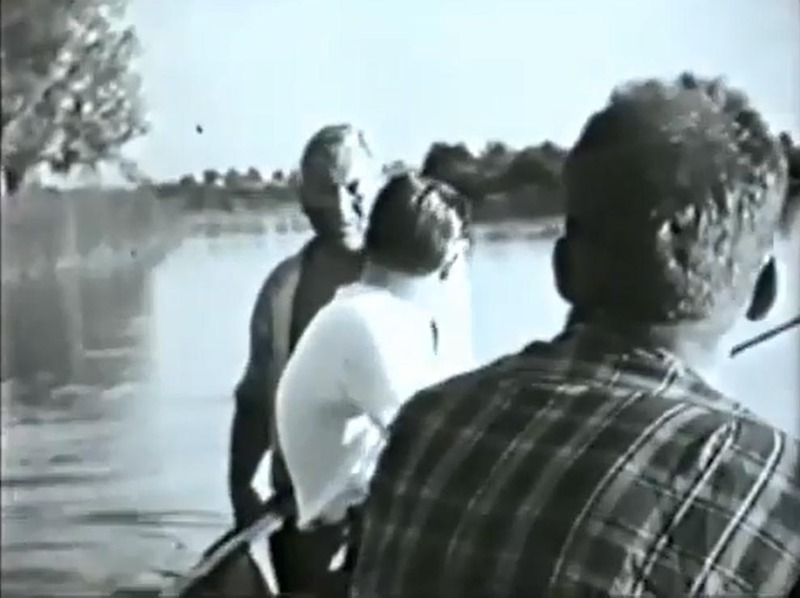 Some of the huts seen in this film and used by the fishermen are still in Plassey today, some of these can be seen on the walk from Limerick city to the University of Limerick along the canal. The owner of the fishing hut was Paddy (Bellies) O’Dwyer, a Shannon and Garryowen player, and also in film is Paddy Barry, bus conductor, and Eamonn Madden who was drowned while fishing at the Bridges of Ross, Kilkee. The background music is Freddie Walters singing traditional Limerick and Irish songs, with his mother Annie Walters on piano in 1947. The video itself had no sound, while the music was recorded on a wax cylinder. Annie Walters was an accomplished pianist, in the silent movie era she played in the cinemas to add drama to the films. 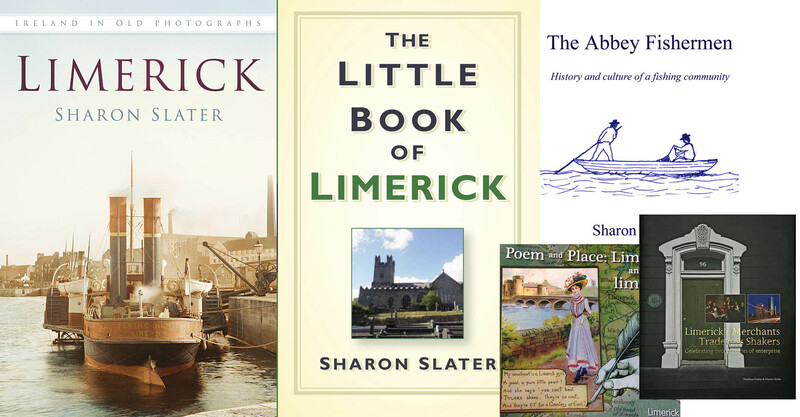 Previous5 Ways Limerick Changed the World.